Moreover, the agents who arrange the entire travel also charge a hefty amount. 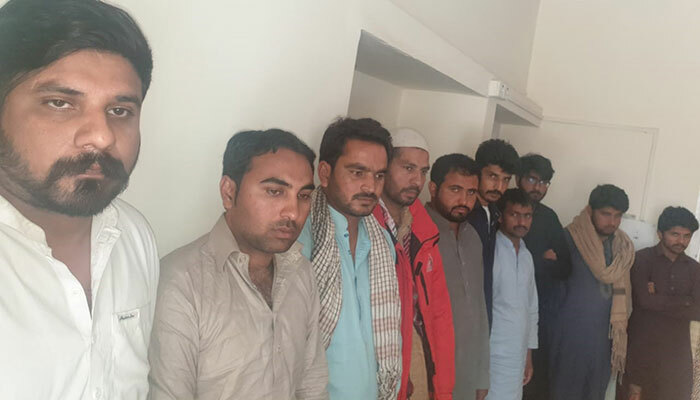 Ibrar Ahmed, a Sialkot resident who was arrested in the Quetta raid, wanted to go to Greece, for which he paid an agent Rs600,000—his family’s entire savings. “To stop this once and for all, all law enforcement and intelligence agencies will need to work together,” said a senior FIA official. Hey Buddy!, I found this information for you: "A dangerous escape". Here is the website link: http://en.dqudrat.com/2019/04/16/19506/. Thank you.